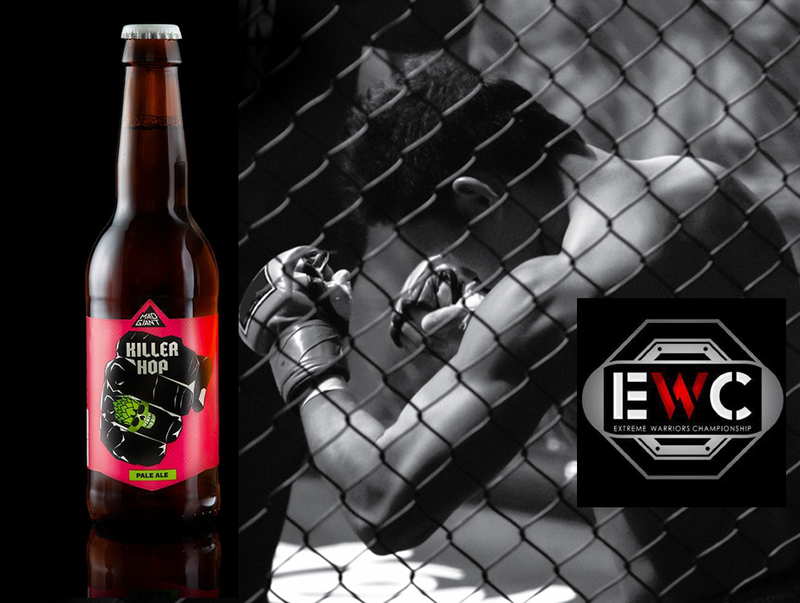 Mad Giant killer Hop – the Best Beer in Africa* on the table to toast the Champions at the 9th Extreme Warriors Championship. As the label states IF YOU START THINKING YOU ARE CHUCK NORRIS OR SOME KUNG FU MASTER DON’T BLAME THE BEER! Action packed card, 2 title fights and stacked main card.